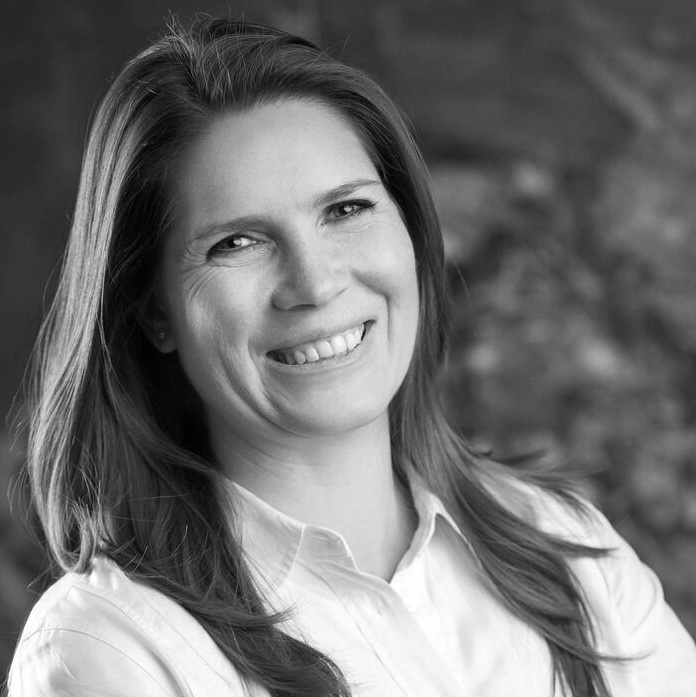 Heidi is an enthusiastic, versatile, innovative Marketing Director who has extensive experience in enhancing operational performance and profitability for range of sectors. With a successful digital marketing track record, she efficiently uses organisational resources to deliver exceptional results. She is passionate about disruptive business models and the use of cutting-edge technology. She strives to leverage her solid commercial acumen, keen strategic insight and creative ‘big-picture’ perspective to understand, define and achieve critical business goals for her clients. She has extensive experience developing and driving marketing strategy for each client, leading the sourcing of consumer insights, delivering strategic marketing planning and working closely with suppliers and advertising agencies to develop and execute winning marketing campaigns. Entered my client, Paycode, into the Citi Tech for Integrity Challenge, a global fintech competition to source tech solutions that fight corruption. I wrote and submitted the competition brief response, produced and recorded a 2-minute video explanation and pitched the company at the Demo Day in Dublin. Developed (from scratch) the Nokia Middle East and Africa social media and digital integration strategy and implementation plan, the first of its kind in Nokia globally. The plan was subsequently adopted as best practice globally, and contributed to the formulation of the global Nokia social media strategy. Together with my team, developed and launched the campaign for the Nokia Music Store (iTunes competitor) in South Africa, which achieved the best launch results of any previous Nokia Music Store launch globally, with the most number of sign-ups and sales at launch than any other market in the world. Together with my team, developed and launched the campaign for Nokia Navigation services (Tom Tom/Garmin competitor) in South Africa, which achieved the best launch results of any previous Nokia Navigation campaign globally, with the most number of active users after launch, and for the year following, than any other market in the world.